The government-regulated bi-annual shopping event started June 22 and ends August 2. From designer dresses, shoes, and handbags to luxury towels and bedding, prices can fall as low as 80% off the original. Maybe that’s why the French are always so beautifully dressed! 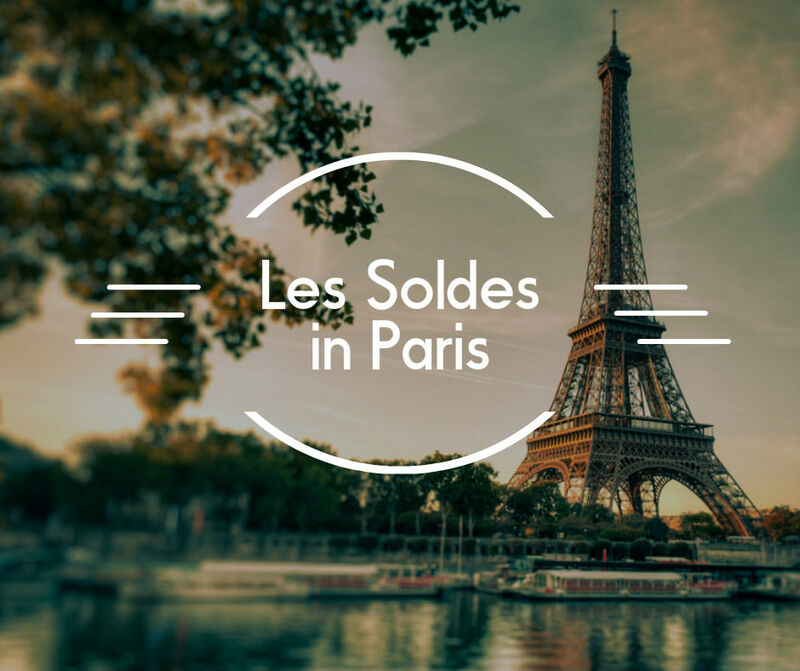 Look for the signs that read: “Promotion,” or "Soldes Exceptionelles” posted on shop windows throughout the city. 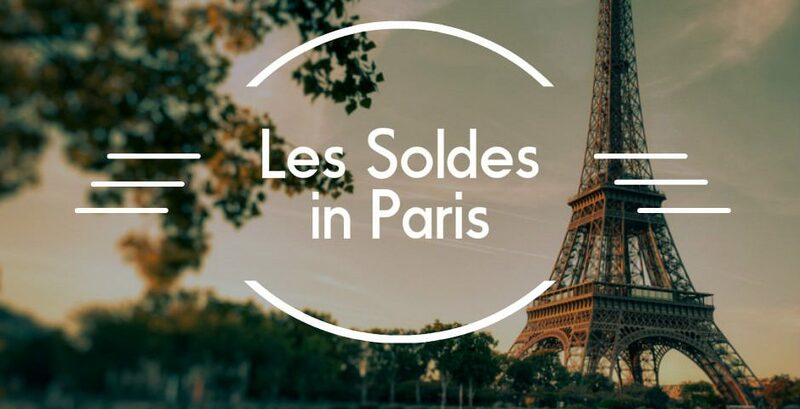 The best way to avoid the crowds is to visit stores during week days, early in the morning. 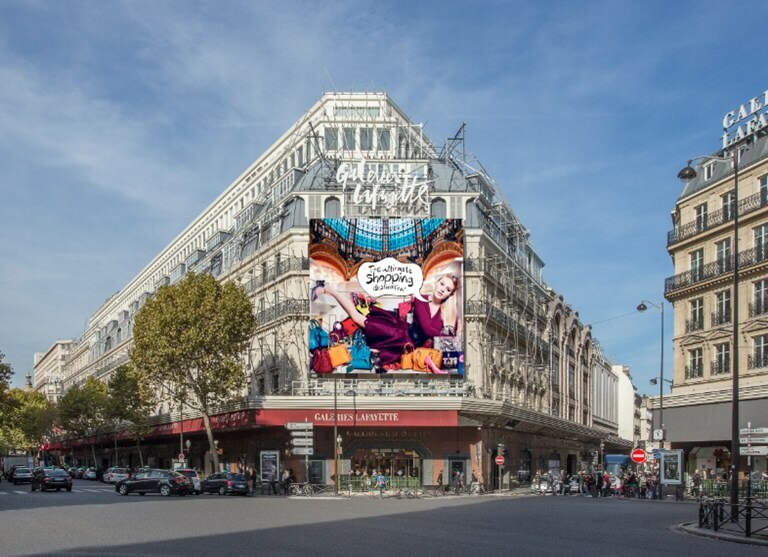 · Transfer from Galeries Lafayette store back to Virtuoso hotels in Paris with a private driver.